This is the first book I have read in the series and I am not sure if it can be read as a standalone because there were several times that I felt like I was missing something, like a back story or insight. There was so much going on and at times, not a lot of dialogue, so I found myself skimming and just trying to make it through the book. At first, I felt a little bit of a connection between Simon and Rikki but then there were other times I didn't. I want to say I think this should have been read as part of a series because this book seems to be setting us up for the next book and it did end on what some would call a cliffhanger. 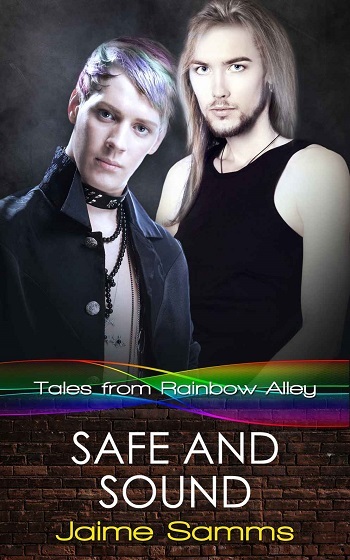 Reviewers on the Wicked Reads Review Team were provided a free copy of Safe and Sound (Tales from Rainbow Alley #6) by Jaime Samms to read and review.